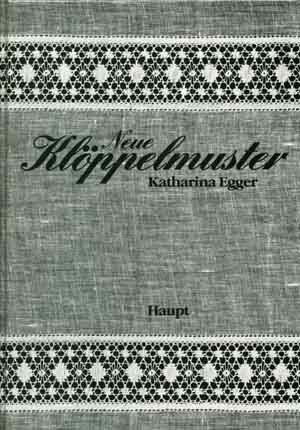 Neue Klöppelmuster by Katharina Egger ist published 1984 in the Haupt-Verlag. 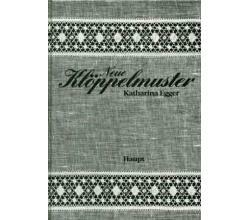 79 pages in a good condition. Text in German.